Offices to Go is proud to announce the introduction of a new line of ergonomic products that will help improve the comfort and efficiency of your work environment. 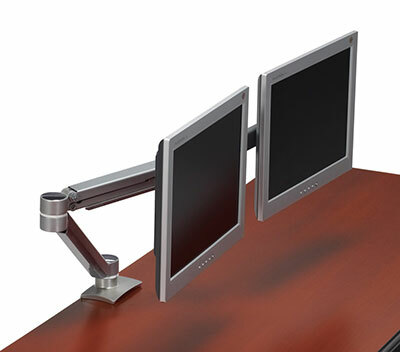 Enhance your visual comfort with Offices to Go Monitor Arms. 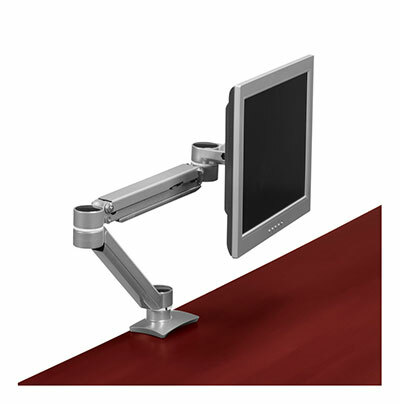 With single or dual screen compatibility, as well as a class leading 26" reach and 13" of usable height adjustment, Offices to Go Monitor Arms offer exceptional ergonomic benefits at a value price point.